Comparative literature is a multicultural and interdisciplinary area, combining other theoretical fields of inquiry such as sociology, philosophy, psychology, anthropology and history with literature. 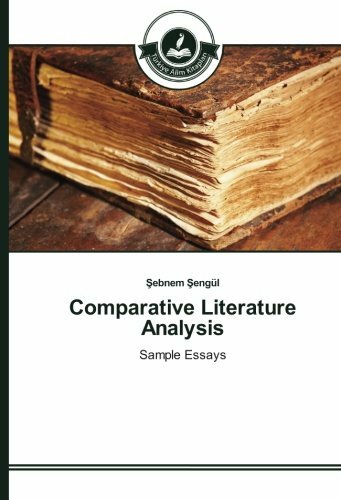 Understanding Comparative Literature from a broader aspect, this book proposes brief sample essays on great authors such as Yashar Kemal, Orhan Pamuk, James Baldwin and Plautus whose writings can be analysed in a comparative context in conjunction with Søren Kierkegaard, Ralph Waldo Emerson, James Fenimore Cooper and Sigmund Freud. Şebnem Şengül, American Culture and Literature, Kadir Has University, Communication Arts MA, İstanbul Kültür University, Comparative Literature Phd, Fatih University.